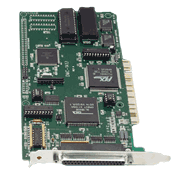 For new applications, Galil recommends the new DMC-3x01x series single-axis controllers. 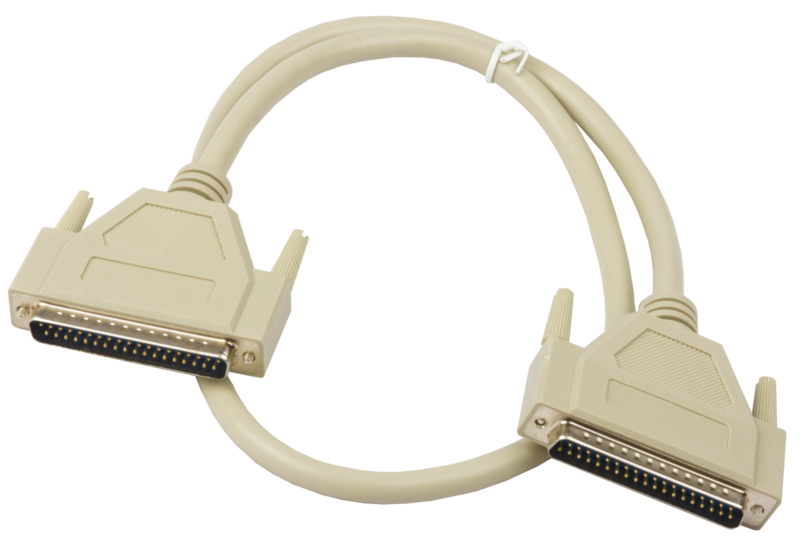 The DMC-1417 is an economical 1-axis motion controller for the PCI Bus. The DMC-1417 features an extra encoder input for electronic gearing, program memory with multitasking, uncommitted I/O and user-selectable stepper or servo motor control. Modes of motion include point-to-point positioning, jogging, contouring, electronic gearing and ecam. Like all Galil controllers, DMC-1417 programming is simplified with two-letter, intuitive commands and software tools for servo tuning and analysis.